Landfill operational costs are ever increasing with many machines, laborers and fuel required to get the most out of cell life when utilizing bulky soil covers. Space is the most valuable commodity and operational costs continue to increase. 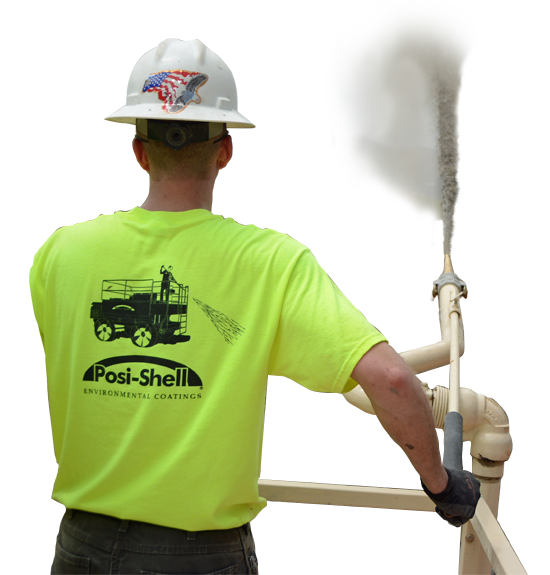 With Posi-Shell®, what once took 11 hours of labor, 11 hours of machine time and 150 gallons of fuel now takes 1 hour of labor, 1 hour of machine time, and 15 gallons of fuel. Plus, you achieve a 20% increase in cell life. How would your operation benefit from a dramatic increase in production and cost savings? There are many instances where vegetation simply isn’t an option due to the changing of season or the need to coat ditches or trenches to divert storm water effectively. The challenge of erosion control can get even more complicated and expensive when contaminates are involved such as stock pile containment or radioactive soils. Posi-Shell®'s erosion control coatings give engineers the ability to easily dial in durability specifications by adjusting formulations or application thickness. Whether looking to protect ditches, stabilize slopes, cover stockpiles, control siltation, or address any number of SWPPP requirements, nothing can match Posi-Shell®'s performance, cost, design flexibility, or speed of application. Cube® is a single bag proprietary blend of mineral binders and virgin wood fibers that forms an instant, and intimate contact with any surface. With no manual or mechanical pre-shredding necessary, faster germination rates, and superior erosion protection, your operations will see instant cost and time savings. Odors from waste sites can cause problems that go beyond a simple inconvenience. Odors that invade residential areas can cause lawsuits and public relation nightmares along with the related expense of testing solutions for odor containment which may or may not be effective. Odor-Shell®, a patented, natural clay odor filter infused with neutralizers, adheres to any surface, is effective in wet or cured forms, and can be used in any type of weather condition. Mixed product can be used effectively over several days. Its unique properties enable the use of durability enhancers to achieve coatings that perform for up to a year. Regardless of whether you manage a large mining operation, run trucks over a haul road, or perhaps operate a dirt track racing venue, dust can be a constant problem. Dust becomes more than just a nuisance when dealing with dangerous particulates that can become health hazards when airborne, such as fly ash or mining waste. Posi-Clear® eliminates nuisance dust by bonding surface fines into a cohesive layer, therefore delivering long-lasting protection for expansive windswept areas. 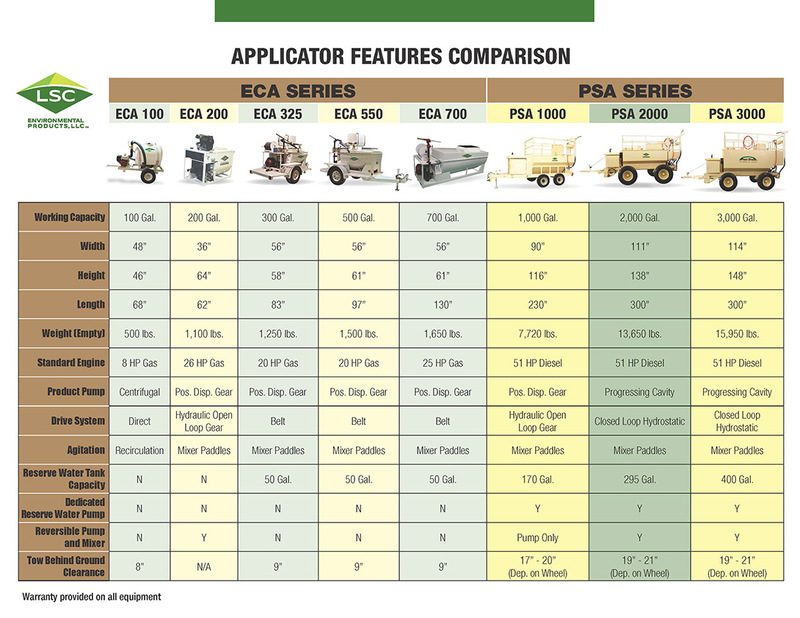 It also significantly reduces watering frequency on heavily trafficked haul roads. Posi-Clear® is the perfect solution for managers of fly ash monofills, industrial waste facilities, solid waste landfills, remediation projects, quarries, and mines. With a 50-ton storage capacity, this portable, diesel powered unit, receives product from pneumatic delivery tankers and precisely unloads into application units with a simple flip of a switch. The Silo keeps hardeners protected in even the harshest of climates and loading time is less than 5 minutes. Tell us about your applications below and we'll match you with products to help you save on operational costs, increase profitablity and reduce man-hours. The best way to learn more about our environmental solutions is to see our products in action at one of our upcoming events. Fill out the form below to learn more. We're here to help. Tell us about your current operations, your challenges and your goals and we'll match our products and services to help get you there. Your product (Posi-Cube) does what you guys say it does. It stays on slopes, holds moisture for germination, and is easy to mix and apply. It has been an important part of a successful seeding program and for erosion control at our site. Our landfill converted from dirt daily cover material to Posi-Shell in 2012. What an exceptional product! It was an easy transition that not only saves us thousands of dollars per year, but also conserves valuable landfill space. We would highly recommend this product.